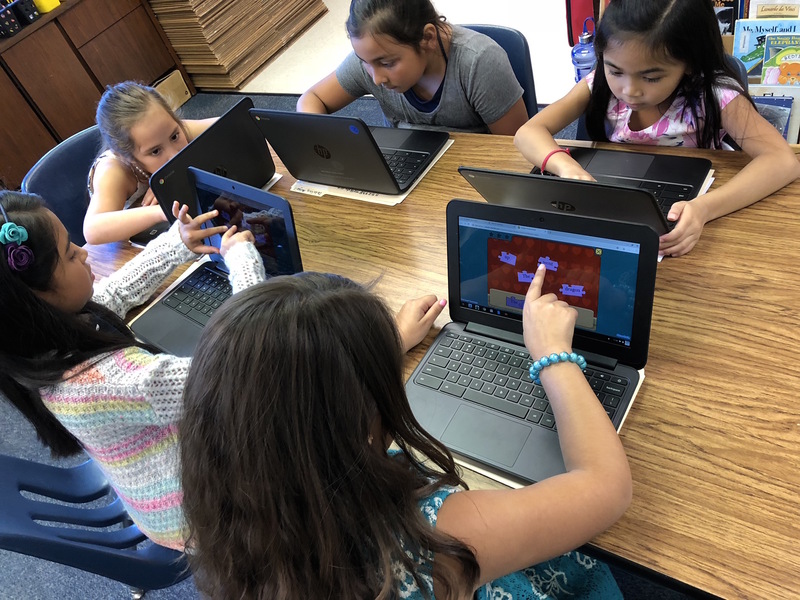 The Renzulli Learning team has been hard at work with new developments and improving the overall experience for our teachers and students! 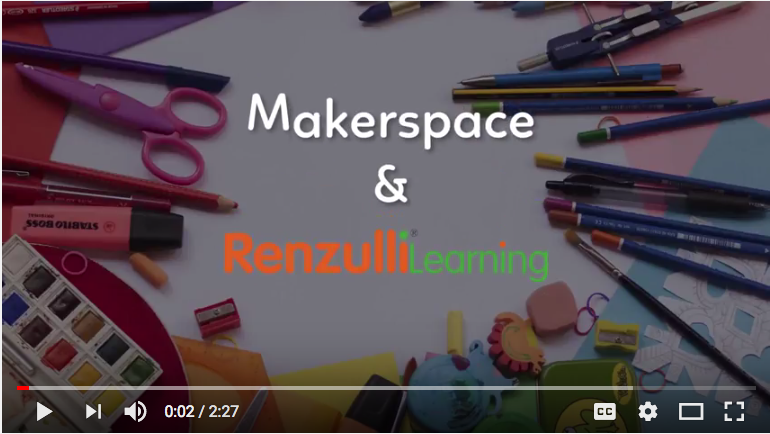 If you think you have seen Renzulli Learning before, think again and take a fresh look at our fresh new look! 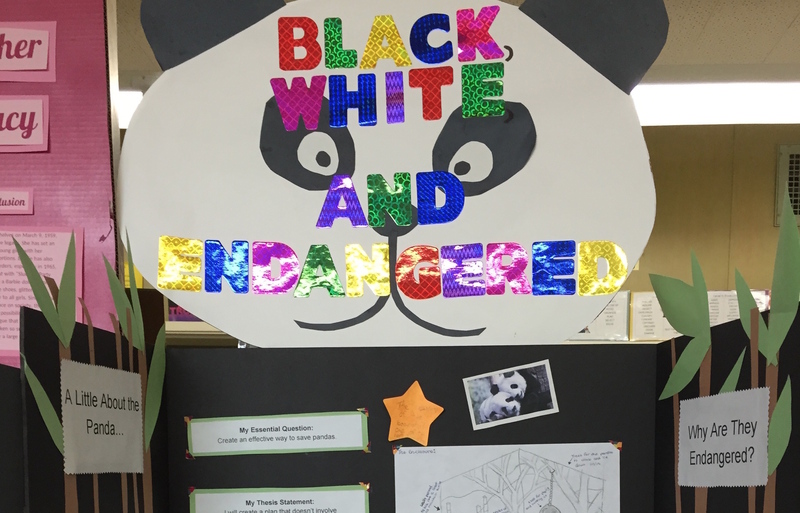 Interested in a curated, personalized list of Makerspace project ideas for your students? 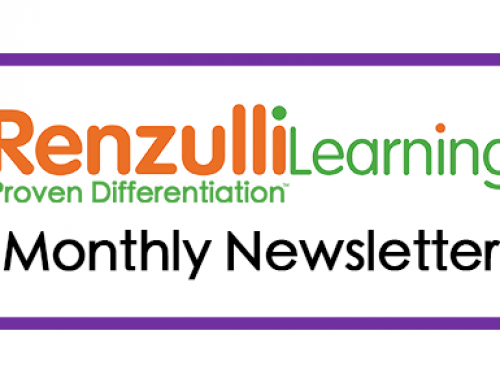 Look no further – let Renzulli Learning do the work for you! 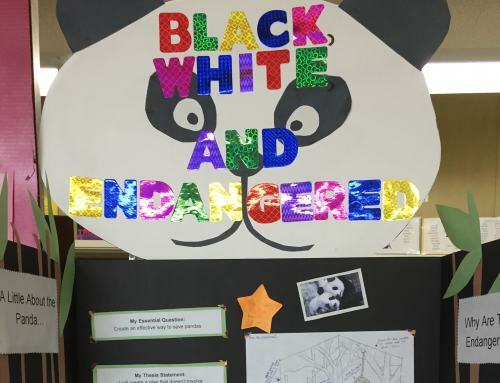 By searching keyword “Makerspace” in the Enrichment Database from the Student or Teacher sites, you can view our growing list of Makerspace resources and activities. 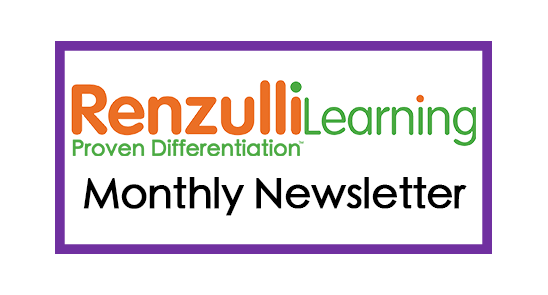 If you are not a current Renzulli Learning school, sign up for your free trial today to enjoy all of what Renzulli Learning has to offer! 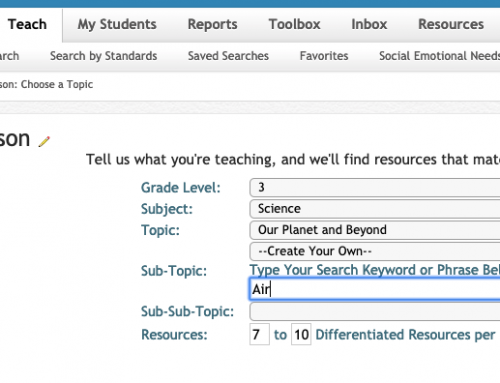 Does your school use Clever? 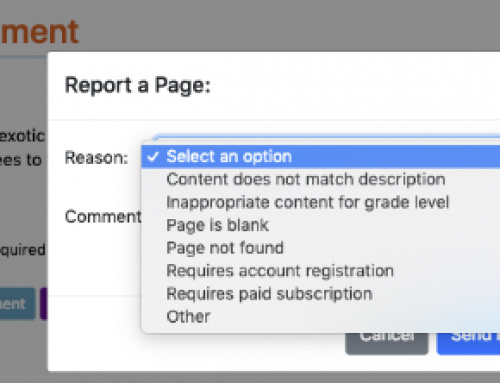 Clever enables simple login access to all of your student accounts. You can now add Renzulli Learning to your Clever applications! Call our customer service representatives today to get started! Visit Renzulli Learning at booth #302 at the National Association for Gifted Children annual convention. You may even get a celebrity sighting of Joe Renzulli & Sally Reis! Joe & Sally will be presenting on the SEM, underrepresentation, using strength-based pedagogy to engage and challenge 2e students, and more! 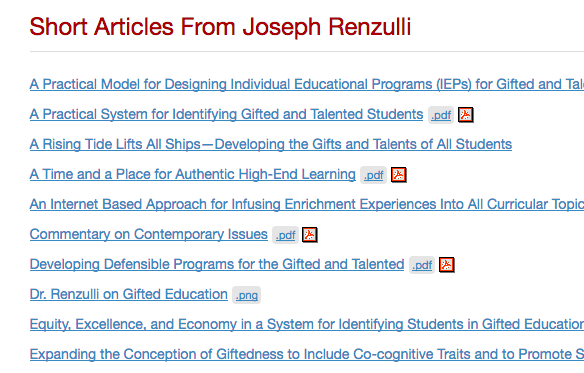 Visit the Renzulli Center for Creativity, Gifted Education, and Talent Development online for a variety of resources to support your efforts of enrichment, differentiation, and identification. In particular, don’t miss this list of Joe’s “short stuff” – quick reads on timely topics!